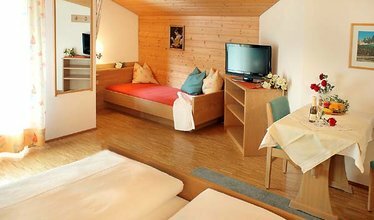 The rooms in our house are furnished with indigenous wood and warm colours and provide you with an immediate sense of calm and serenity. 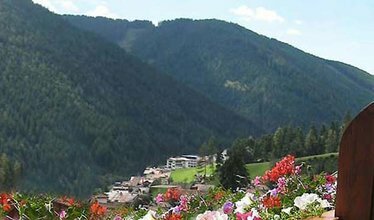 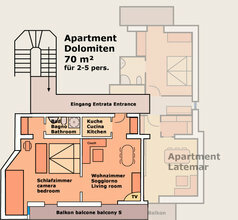 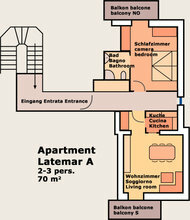 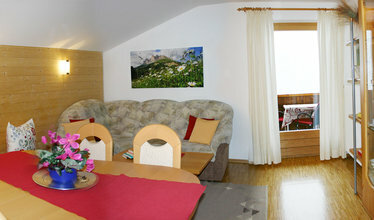 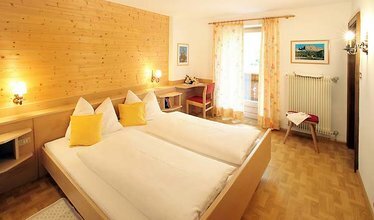 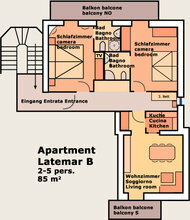 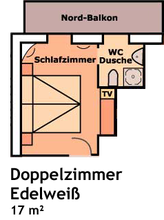 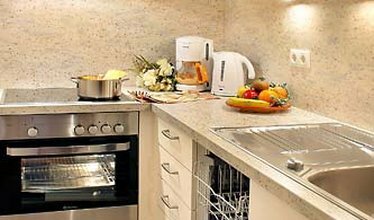 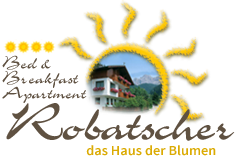 Here, we would like to show you our holiday apartments Rosengarten A, B. Latemar A, B. Dolomiten, Guest room Edelweiss and Enzian. 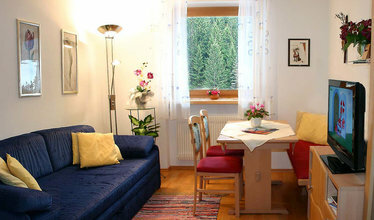 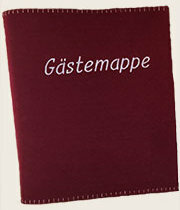 ...is situated on the ground floor, accommodates 4-5 persons. 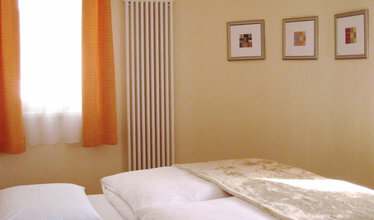 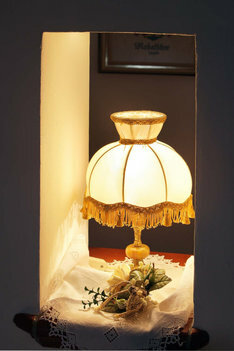 ...is situated on the 2nd floor, accommodates 2-5 persons.